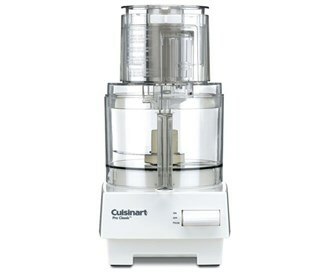 The Cuisinart DLC-10SY is a pro Classic food processor makes all your favorites, from stir-fries and main course salads, to peanut butter and homemade bread. Accessories include a stainless steel medium slicing disc, stainless steel shredding disc, chopping blade, small and large pushers, detachable disc stem, compact flat cover, spatula, and instruction/recipe book. 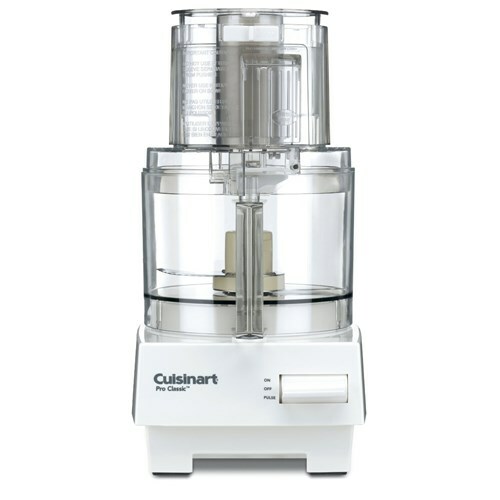 The Cuisinart 7-Cup Pro Classic Food Processor has many exciting features for users of all types. You can extend the lifetime of your Cuisinart 7-Cup Pro Classic Food Processor with the purchase of a FactoryOutletStore Factory Protection Plan. The Cuisinart 7-Cup Pro Classic Food Processor is sold as a Brand New Unopened Item.